KeyMed Partners Patient Inquiry Customer Service - KeyMed Partners, Inc.
KeyMed Partners provides ongoing patient-friendly services that will eliminate administrative headaches and allow you to focus on patient care. 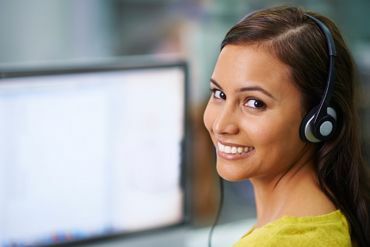 Our customer service professionals can help you cost-effectively handle patient claim inquiries - from answering incoming customer service calls to early out processing and self-pay. With remote access to patient accounts systems, we can provide unparalleled customer service with no management oversight or intervention. Our patient billing services can help you manage pass-through revenue—the dollars billed to the insurance company that should have been collected from the patient. We can also increase your collections, while maintaining positive ongoing relationships with your patients. KeyMed’s professional customer service representatives seamlessly integrate into your patient communication to answer questions and resolve issues. Talk with us today about improving your patient services 855-453-9633.